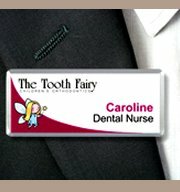 the face of the name badge. 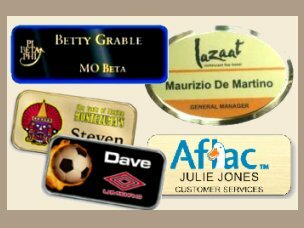 They are great way to keep name tags fastened securely and hassle free. for use at trade shows and conventions.